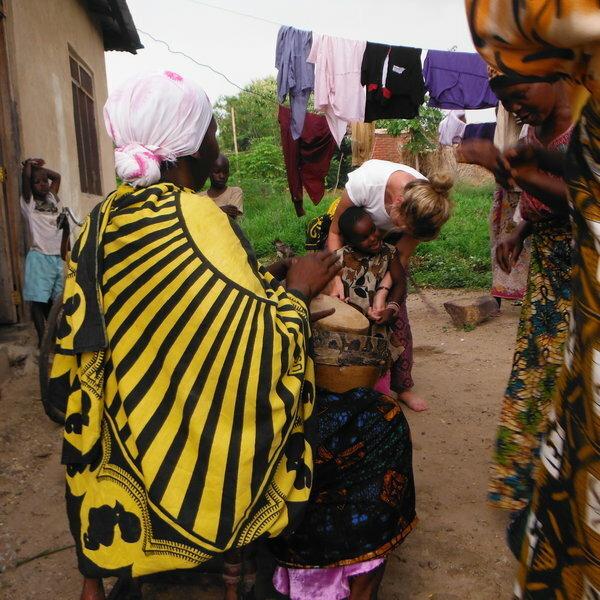 When Madeline Nastaly decided to travel over 11,000km to the east African country of Tanzania to experience foreign healthcare, she never imagined the impact her journey would have. 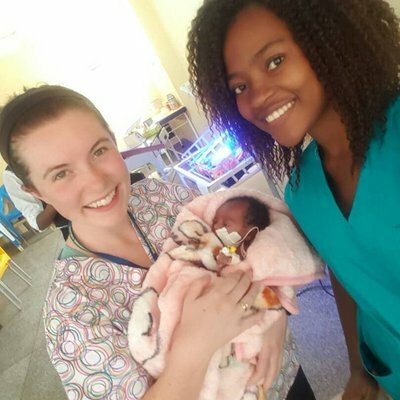 Fourth-year nursing student Madeline Nastaly travelled to Tanzania’s largest city, Dar es Salaam, in the summer to undertake a practical nursing placement in one of the city’s busiest hospitals. 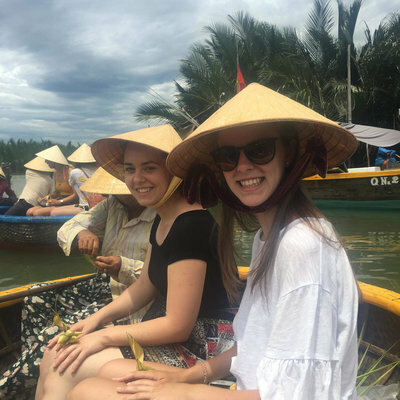 With a strong interest in foreign healthcare and a love of travelling, working abroad was always on Madeline’s to-do list. Teaming up with Work the World, Madeline had access to some of the best medical facilities and teaching practices in Dar es Salaam. “I wanted to be able to get a much broader nursing experience, so being able to rotate my time between the paediatrics, orthopaedic trauma surgery the emergency departments was the perfect solution. I also got to spend a lot of my time in their resuscitation bays where the duties ranged from wound care, medication administration, airway management, manual ventilation and CPR. 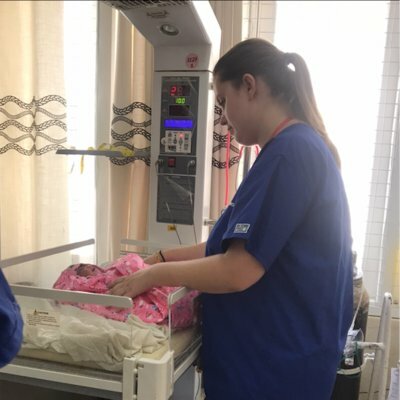 Madeline’s clinical skills were challenged even further when she spent the week working alongside rural doctors in a local clinic nestled at the foot of the Viduna Mountains. “Living and working in the rural village was a real highlight of my experience. The village was staggeringly beautiful, the people were so friendly and welcoming and the chance to work alongside doctors in their local clinic was such an invaluable experience. Unique to Work the World, Village Healthcare Experiences offer the chance to gain an understanding of what life is like to live and work in a remote African village. It’s not hard to see that while an experience like this presents challenges, there is much to be gained. 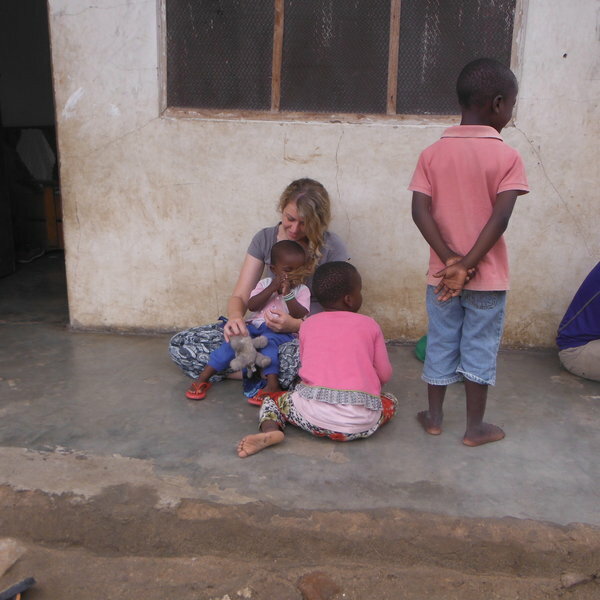 Being based in Dar es Salaam also promised real adventure for Madeline. Like many other students before her, she took full opportunity of being located only a short trip from Zanzibar and its paradise beaches as well as some of Africa’s most beautiful savannah and big game safaris. If you are seeking adventure, a new perspective on healthcare, or an authentic cultural experience, get in contact with the Work the World team today by sending an enquiry at the bottom of this page.